National Bike Week took place last month, but it passed me by as my focus was very much on my first triathlon. As soon as my wetsuit was hung up (temporarily) I longed to start my long endurance cycling training. In fact, whereas I probably should have taken an easy week to recover, I did the opposite, in fact, as I biked approx 270km over four spins (37, 26, 96 and 114kms). I was aware that this was not really a very bright idea! As luck would have it, I spent the following week in Galway and Athlone and I was happy to leave the bike (and the runners) at home. 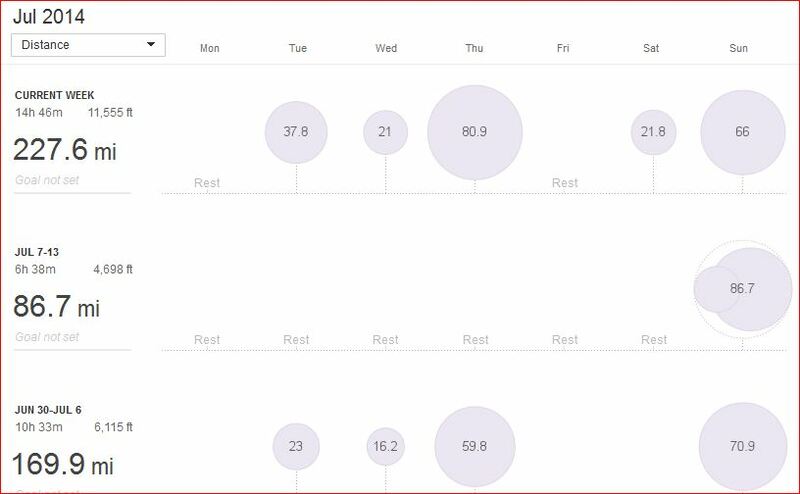 One full week of rest… my first and only week of complete rest since before Christmas! I noticed this week that I was really raring to go, and as the weather once again obliged, the miles began to clock up! 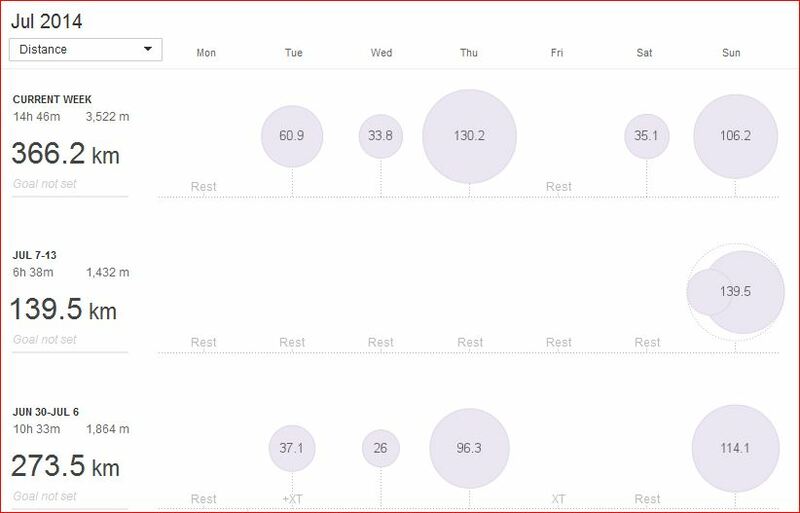 Sunday almost 140k; Tuesday: 60k; Wednesday: 33k; Thursday: 130k; Saturday: 35k and today Sunday 106k brought the total to just above 500km in eight days. 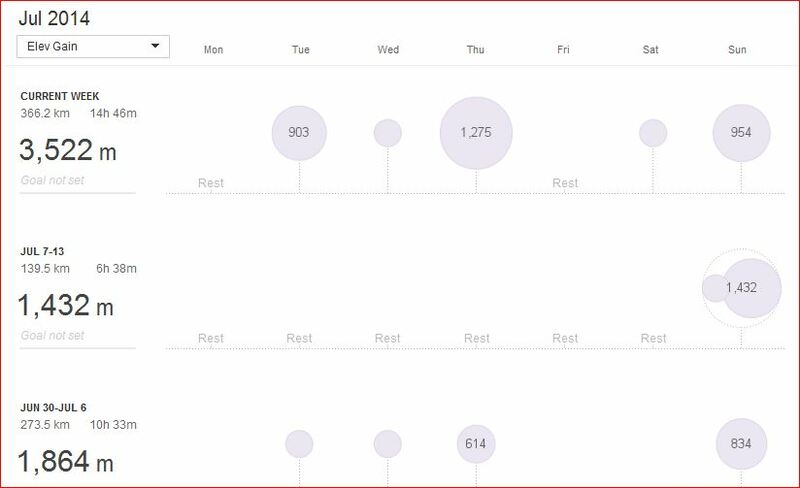 The shorter distance days were at a very very easy pace, recovery pace. Today (Sunday) was another very warm morning on the rothar, as a good solid group of twelve DCC riders headed for Cappoquin and the Vee. We kept the pace steady, and as agreed, we kept the group together on the way up to the Tipperary border. Without stopping, we pounced down to Clogheen and waited at the junction for Newcastle five who assisted with a puncture on the way down. It’s actually easier for one person to fix a puncture, but men tend to think that 10 hands are better than two! The journey east to Newcastle proved to be very enjoyable with a gentle tailwind, plenty stories and only one mechanical. (By the way, for a good read about what MEN talk about for three or hour hours cycling, have a read of TheCyclingBlog…highly recommended!). The stories started to take on a more serious tone as we approached the village, and after the right turn for Melleray, many horror-stories and fantasy were only too forthcoming. The experienced among us opted for the sensible (experienced) version: the silent movie! Onwards and upwards, very hot sun did not help us at all, and our group of twelve were scattered to the four winds simply because there WAS no wind. Not even a little cooling breeze. The climb is quite difficult, at almost exactly 1000 feet in 3.5 miles. The average gradient is 6%, but there are three steeper sections at 15, 18 and 19.7 per cent. It’s no wonder that we tackle this monster so rarely. Take a look at the profile below. The first is the Vee, the second is Newcastle (officially Knockboy), both approximately the same height, but Newcastle is much shorter and steeper. The Vee and Knockboy. Everywhere else is flat. Having heard the horror stories at the base, we listened to the advertisments atop! Rightly so too, I suppose. I had decided early on in the spin to take it gently on this climb, because my mileage this week was more than double my recent weeks. I kept my HR in zone 3 most of the way, and only crossed into zone 4 for only three minutes, and arrived at the summit with tired legs but fresh lungs. Our spin home via Cappoquin once again was very enjoyable if uneventful, and as the distance was just a little short of 100km I went for a short ramble on my own. 8 days…500+ kilometres. Three weeks to goal date. A lot done, more to do! Miles per month so far. I’m still in old-fashioned miles. Lots of distance. Probably best to schedule an easy week again. The same effort, same enjoyment, in kilometres this time. I realise that it would be a good idea to take some photographs along the way. Nothing speaks like a photo! Finally, it’s clear to me now that I’m well on my way to being ready for my planned long events in three weeks time. Bring it on!